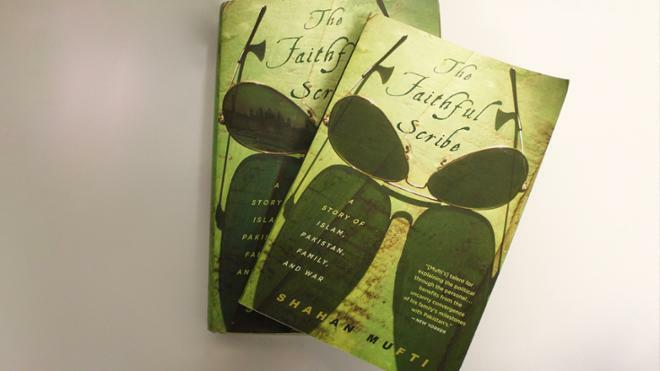 The keynote event for the 2017-2018 One Book, One Richmond selection will feature “The Faithful Scribe” author and University of Richmond assistant professor of journalism, Shahan Mufti as the speaker. This keynote event is also this year’s Edward C. and Mary S. Peple Library Lecture. Mufti’s book was the first faculty publication to be chosen for the One Book, One Richmond common reading program. The purpose of this effort, led by the Bonner Center for Civic Engagement, is to encourage a campus-wide involvement in reading and discussing the same book about relevant social issues. Mufti previously covered these topics as a freelance journalist with multiple national publications such as The Wall Street Journal and The New York Times Magazine. The event will take place on Feb. 15 from 7-8 p.m. in the Camp Concert Hall of the Modlin Center for the Arts. The event is free and open to the public, but tickets are required.